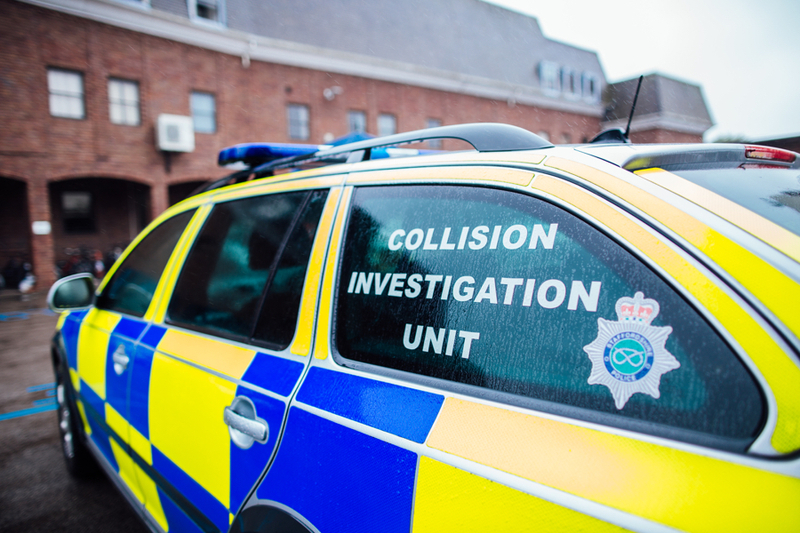 Police are continuing to appeal for witnesses to a road traffic collision that occurred on the A531 Main Road at Wrinehill in Staffordshire at around 1.20am this morning (Saturday 9 February). Following the collision the male rear seat passenger of the car was treated by paramedics from West Midlands Ambulance Service at the scene but sadly, despite their best efforts, the man was pronounced dead at the scene. He has since been identified as Blaine Cameron Johnson, also known as Cadet, aged 28-years-old from London.